In front of you is Sydney Harbour, with the Opera House glistening in the sun. 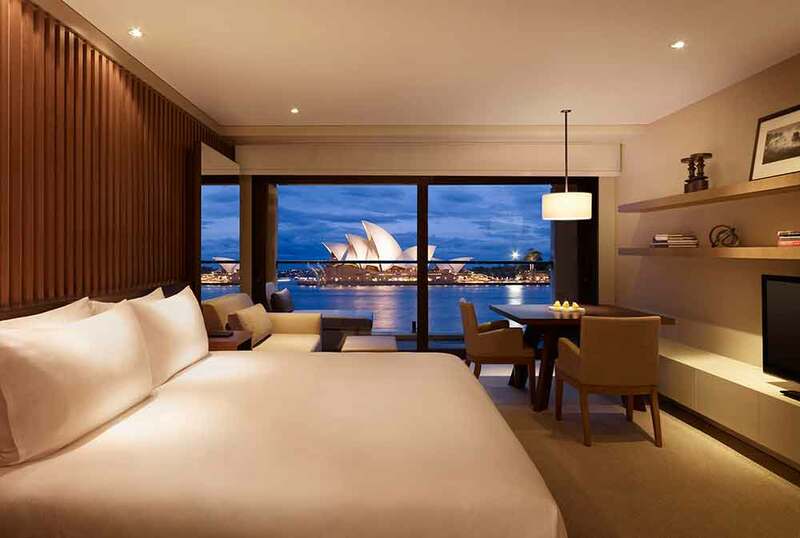 Behind you is the Park Hyatt – Sydney’s iconic waterfront hotel. 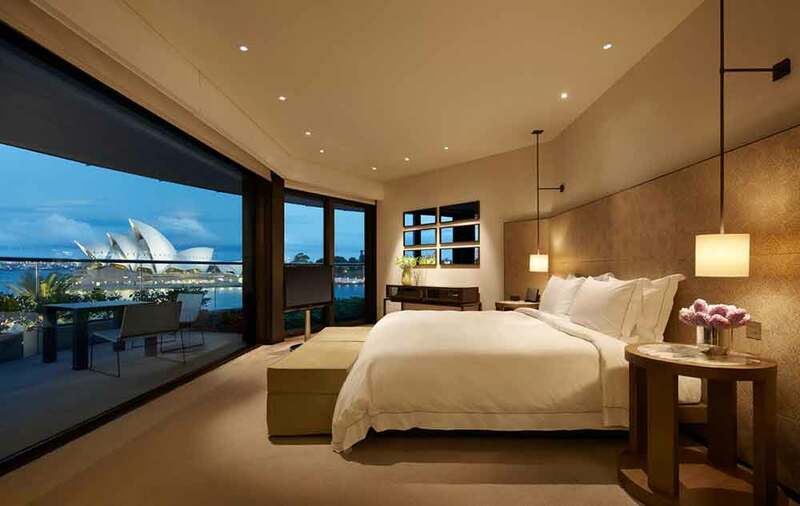 Walk along the boardwalk in front of the Park Hyatt Sydney and drink in the sweeping, blue views across the harbour towards the Opera House – one of the world’s most recognisable national landmarks. 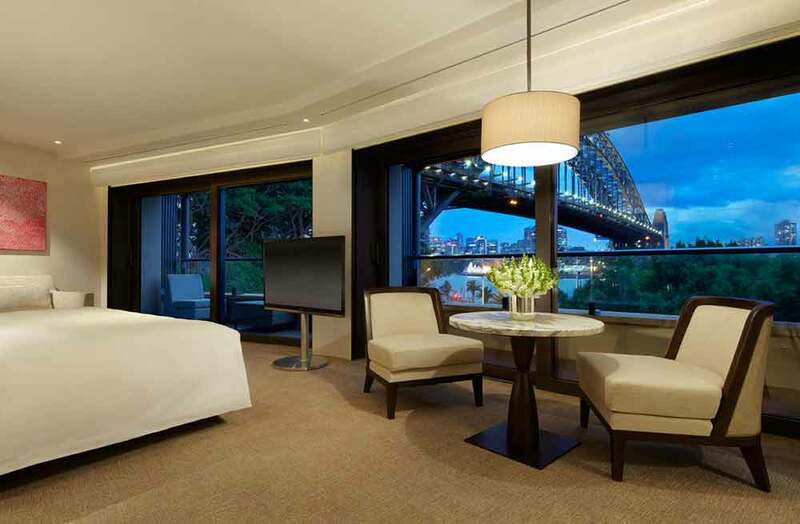 The vista alone will tell you if you’re visiting Sydney, the place to stay is the Park Hyatt. But not just for the views. 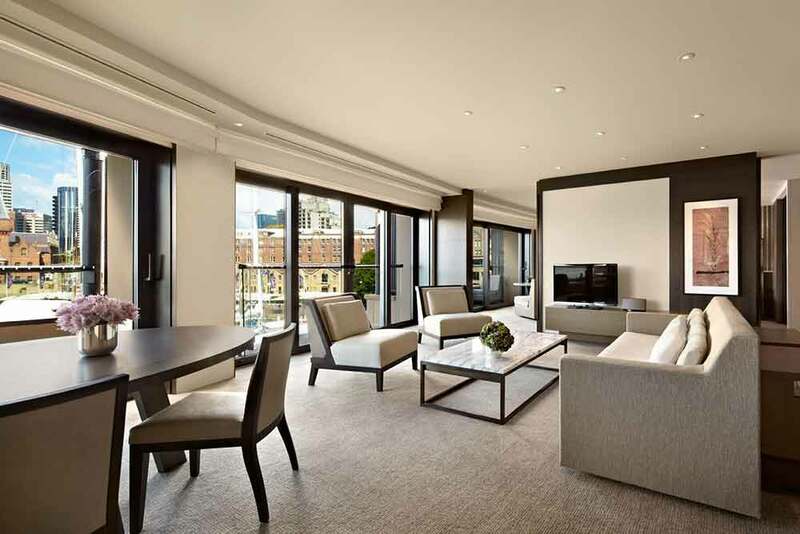 The hotel has had the largest transformation in its 21 year history. 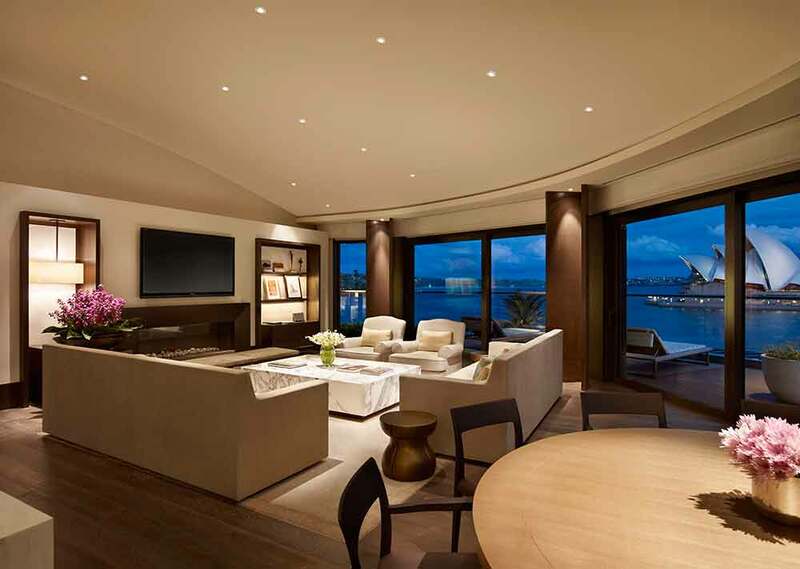 So you can expect a new level of luxury. 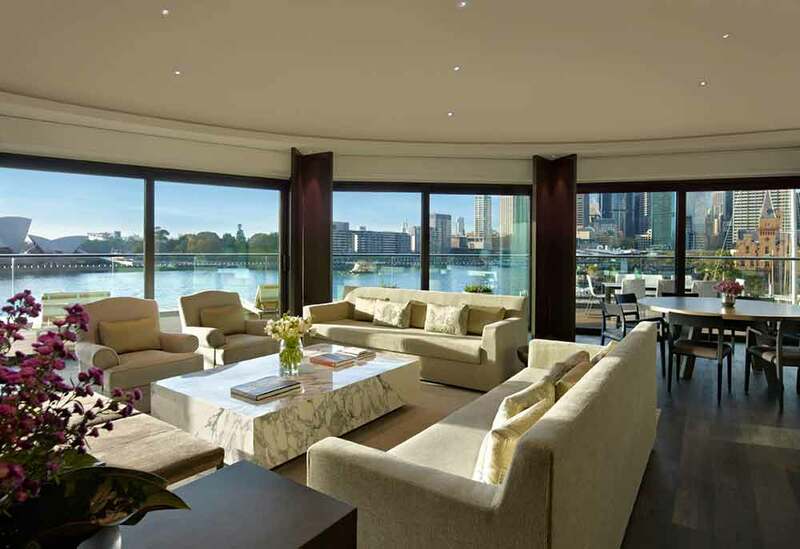 The walls – and The Gallery - are adorned with artwork by highly respected Australian painters and photographers. Specially commissioned sculptures abound. 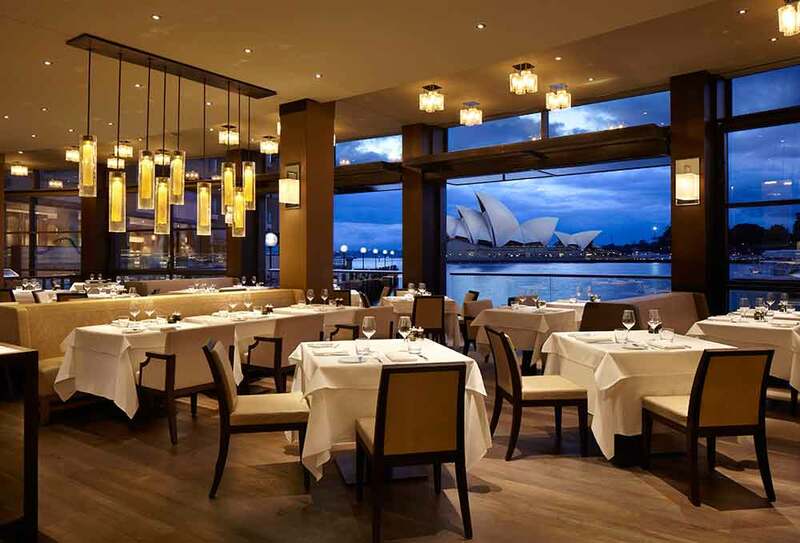 There are two inspired restaurants – the Living Room and the Dining Room – serving five star cuisines, with fine wines from an impressive cellar. 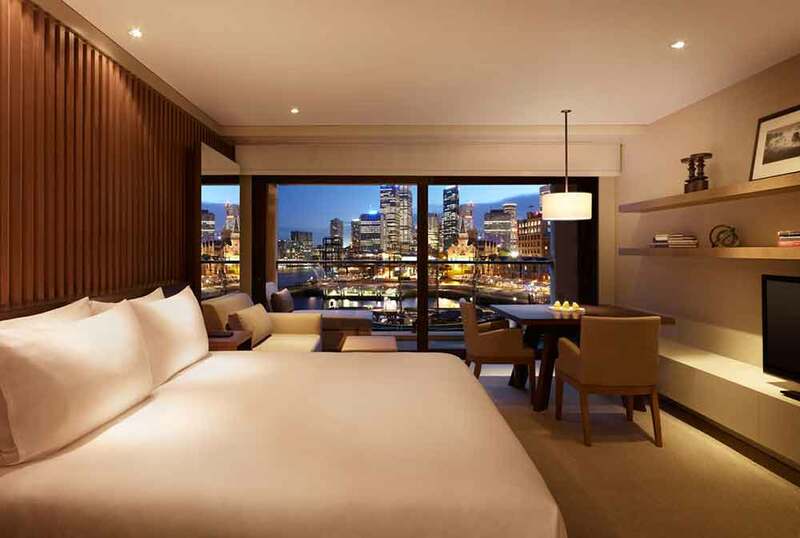 Beyond its own attractions, the Park Hyatt is perfectly placed to help your explore the opportunities of Australia’s premier city.